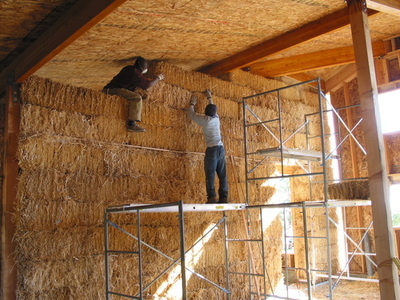 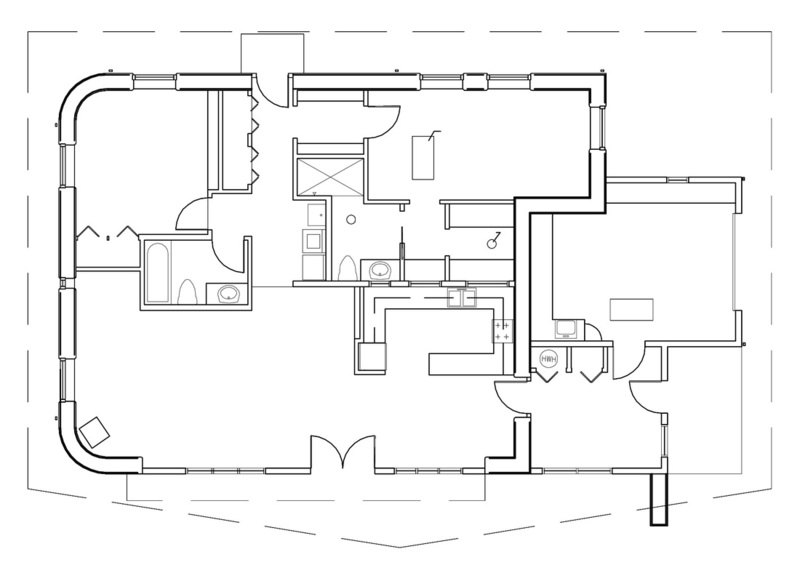 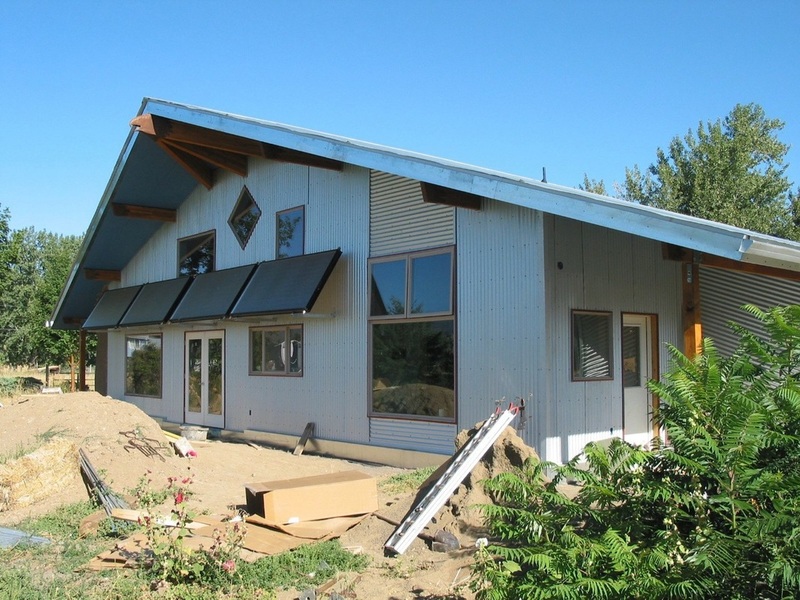 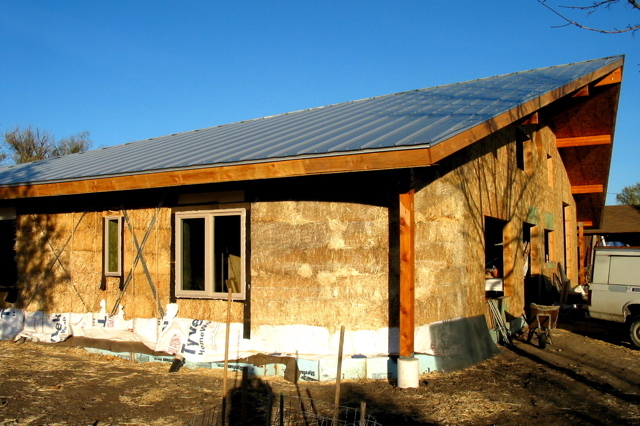 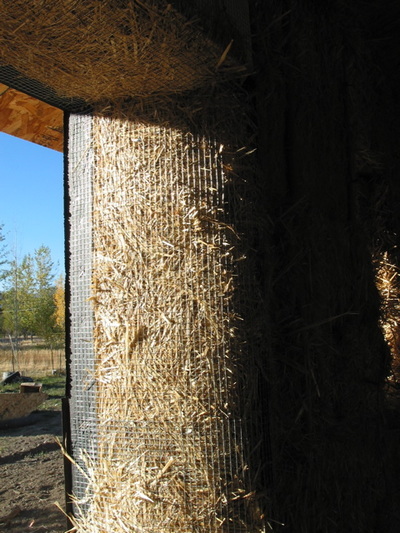 This 1,950 square foot owner-built straw bale home is a passive solar design with a simple form. The home is situated on an open eastern Oregon plateau with outstanding views and exposure. 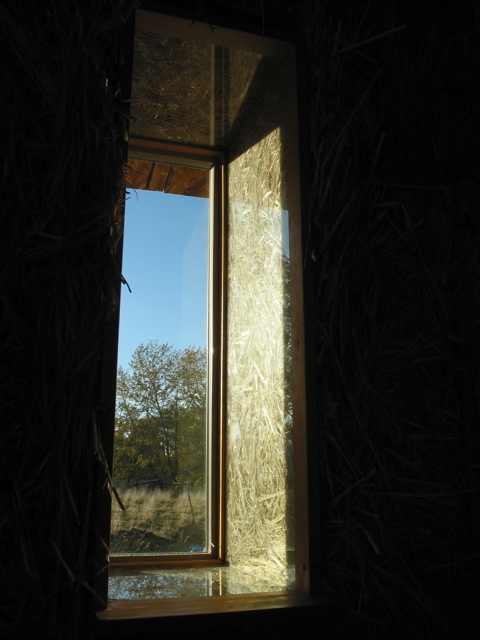 The roof responds by opening to the southern light. 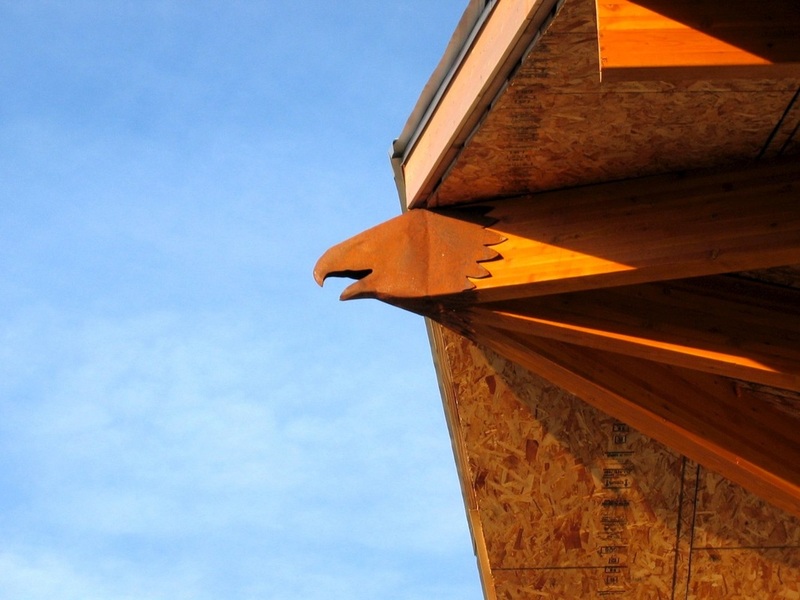 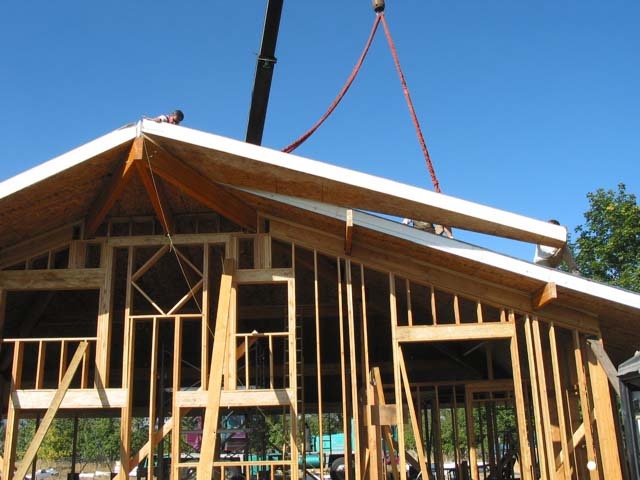 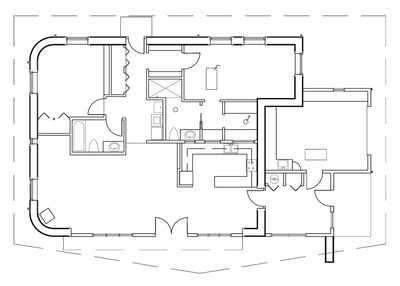 The interior features an exposed wood structure that supports the SIP panel roof. 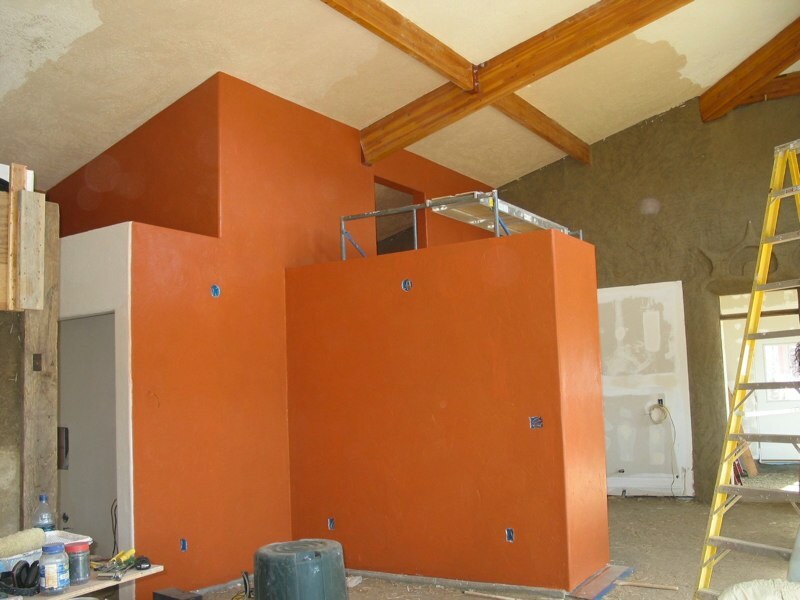 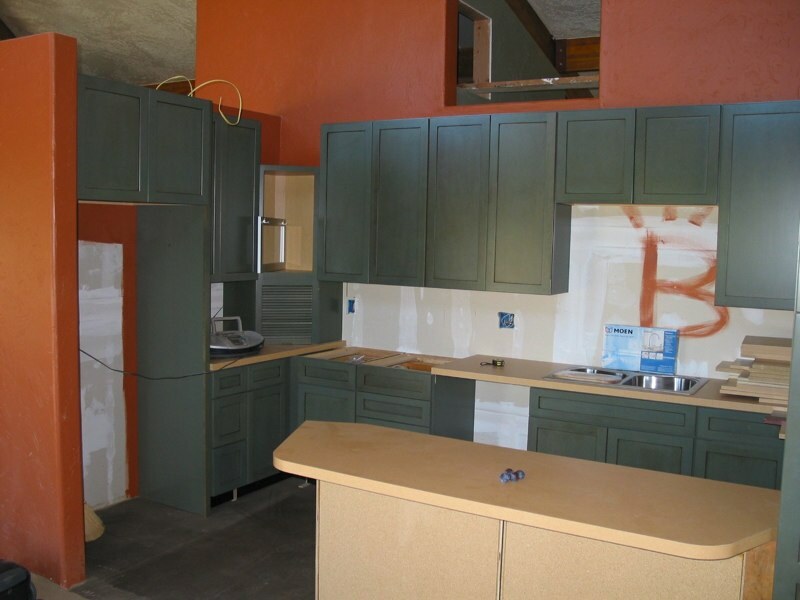 Interior and exterior finishes include cob walls and plaster finishes.